Rooster Exteriors offers a full range of home services including commercial, residential roofing, repair and maintenance and exterior services. Most roofing & exterior companies can find problems with your home, but Rooster Exteriors will solve them! At Rooster Exteriors, were here to help. 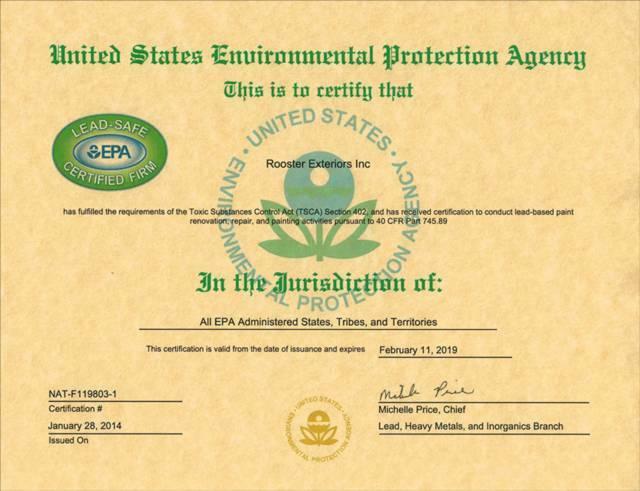 Our certified team thoroughly inspects all residential and commercial projects and customizes a solution for the repair or replacement of your roof or exterior. 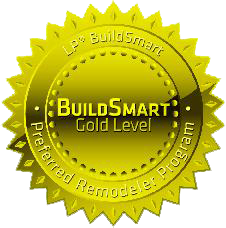 Our team members have been specially trained and certified to assist customers with damage due to hail and high winds. 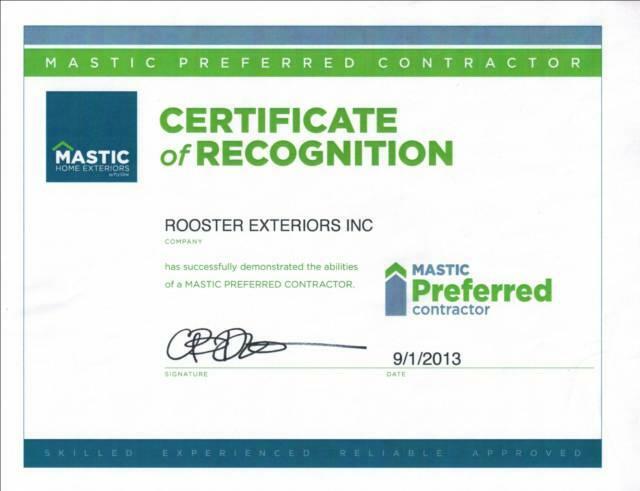 Rooster Exteriors is an industry leader amongst residential roofing companies and commercial roofing contractors. 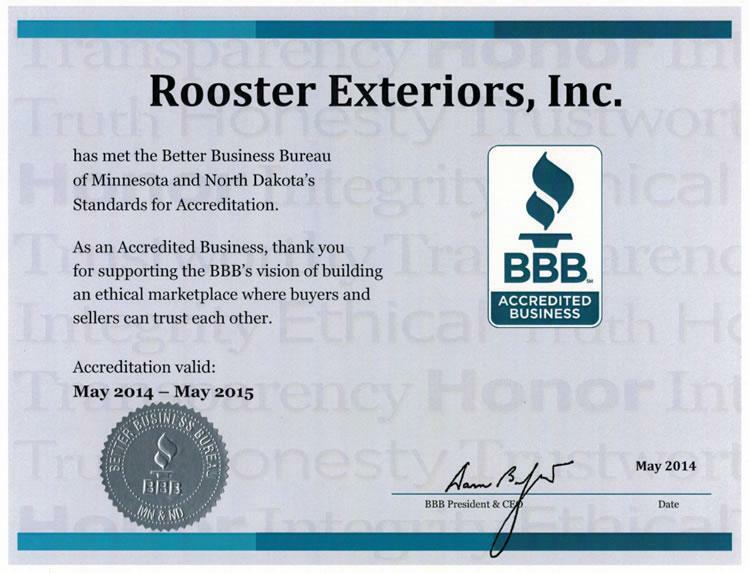 Home and business owners can trust Rooster Exteriors to be their local roofing & exteriors company. CUSTOM GUTTERS MADE ON SITE TO FIT YOUR HOME LIKE A GLOVE.